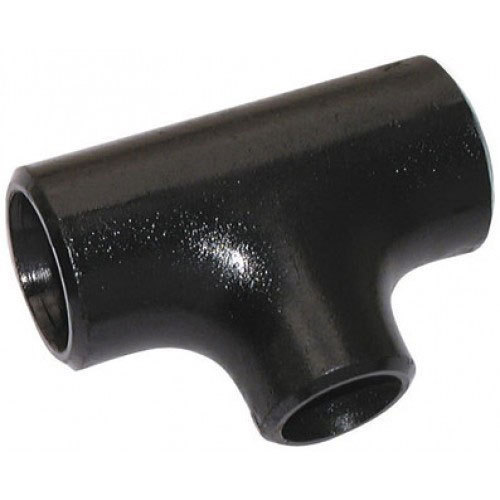 Tube Fit Industries are engaged in manufacturing of pipe/ forge fitting along with fabrication pressure parts. Our company has gained a very well built foothold in the market with the wide variety of Engineering products offered. These serve practical in a diverse set of industries and wide ranging industrial segments. Our range has a number of products that are perilously acclaimed for salient features. We offering following products such as alloy steel pipe fittings and flanges, carbon steel pipe fittings & flanges, stainless steel pipe fittings & flanges etc.